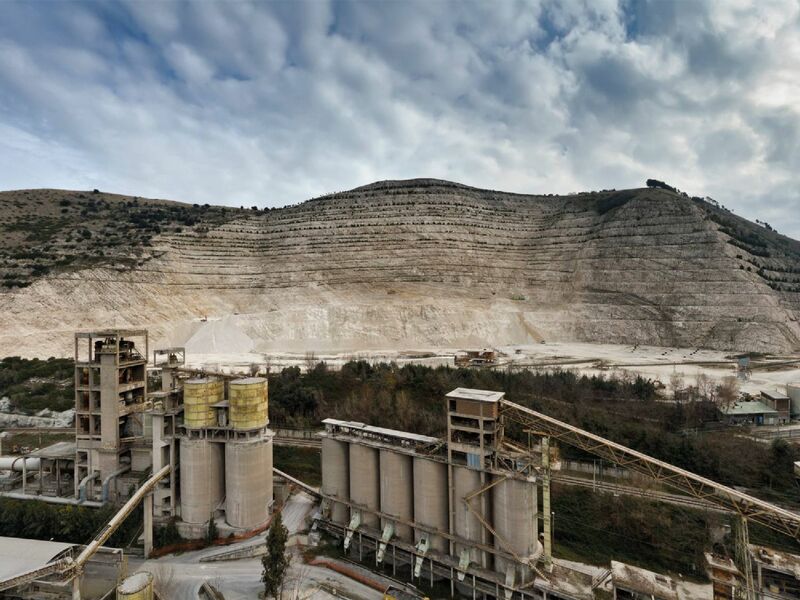 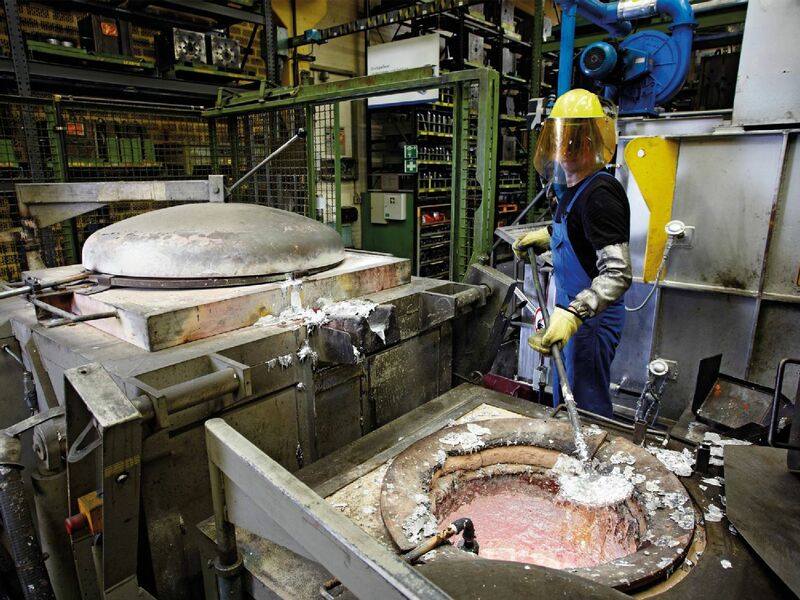 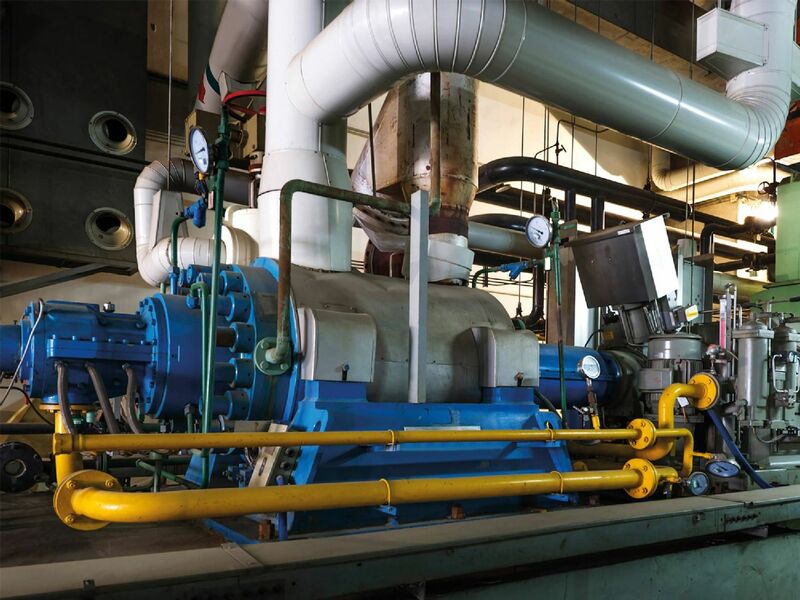 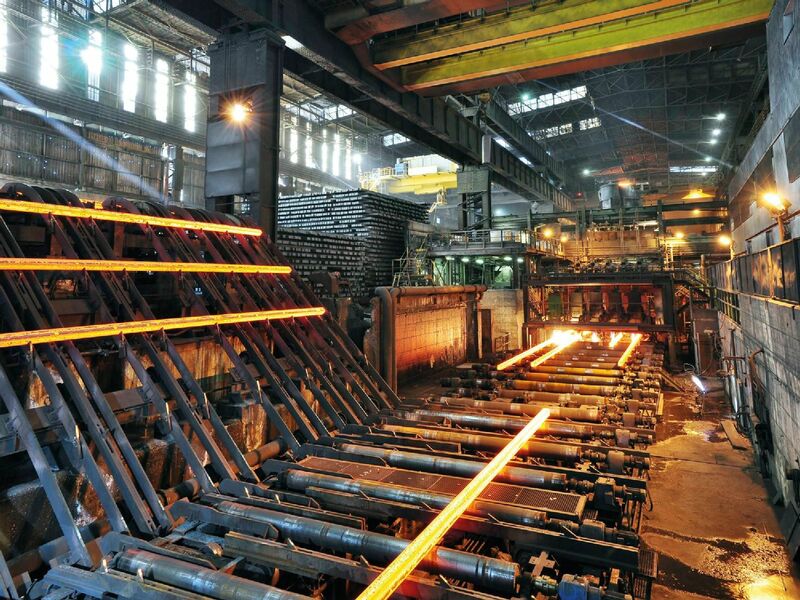 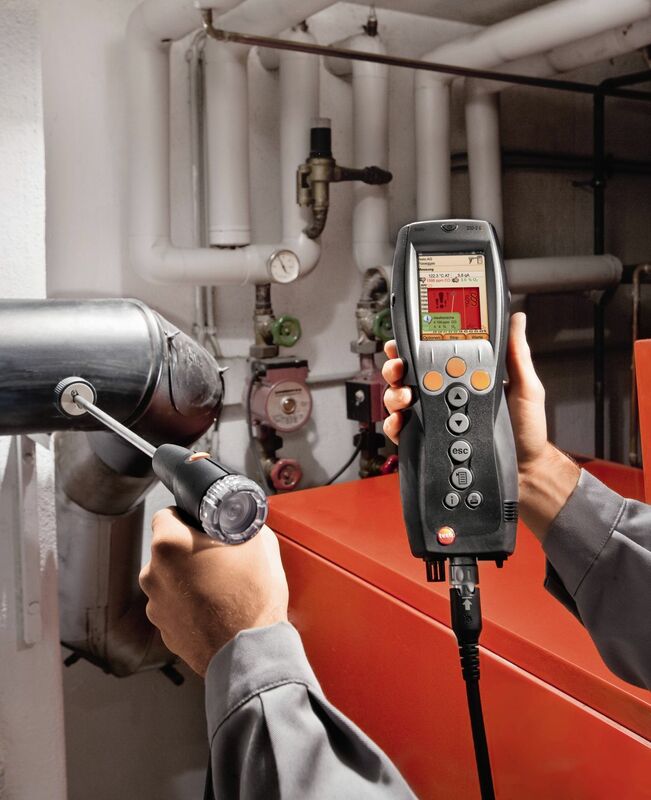 Flue gas analysis in industrial installations often needs to be carried out in extreme conditions, involving high temperatures, high humidity or a high dust content in the flue gas, for example. 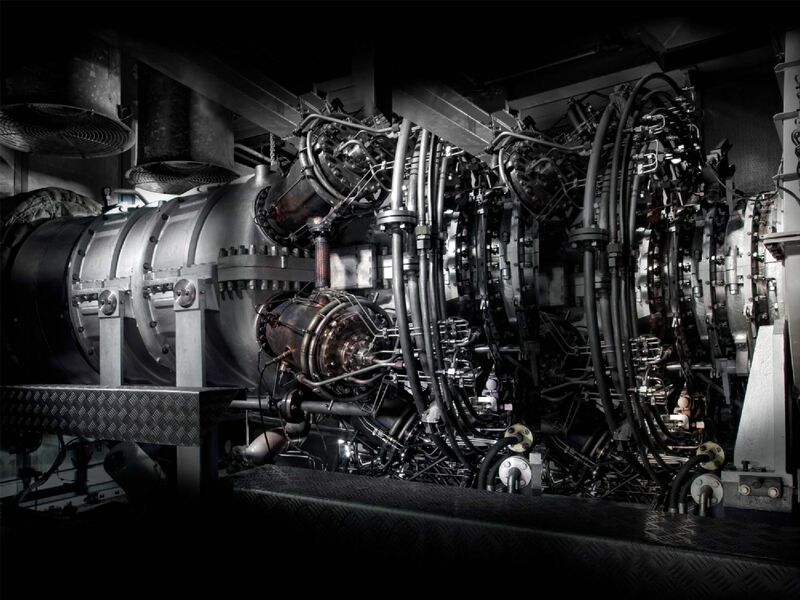 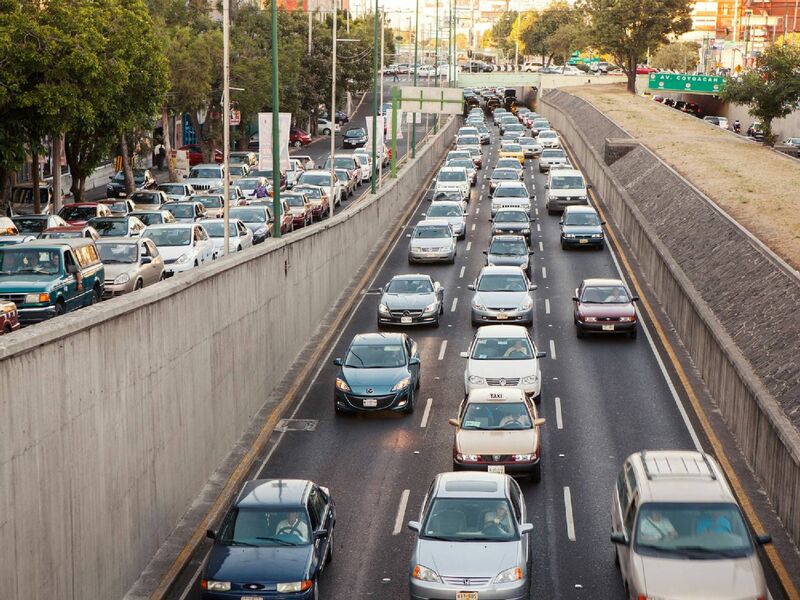 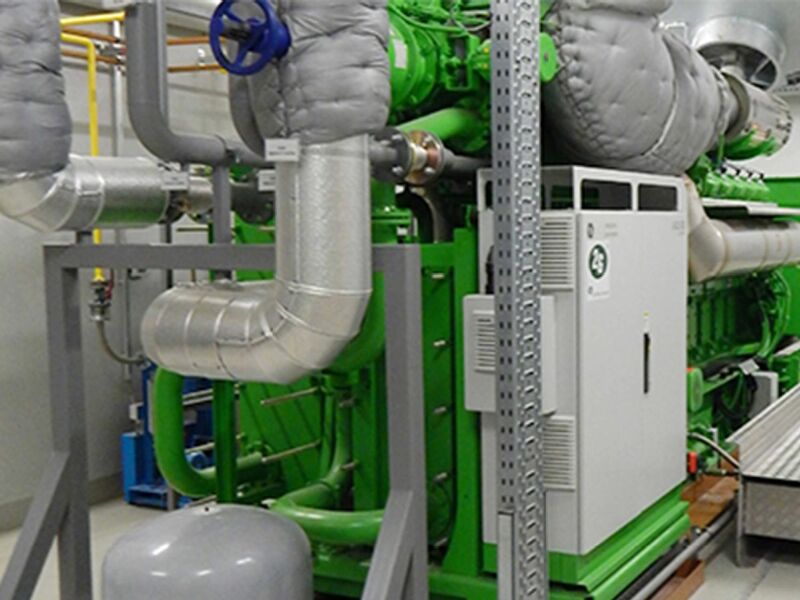 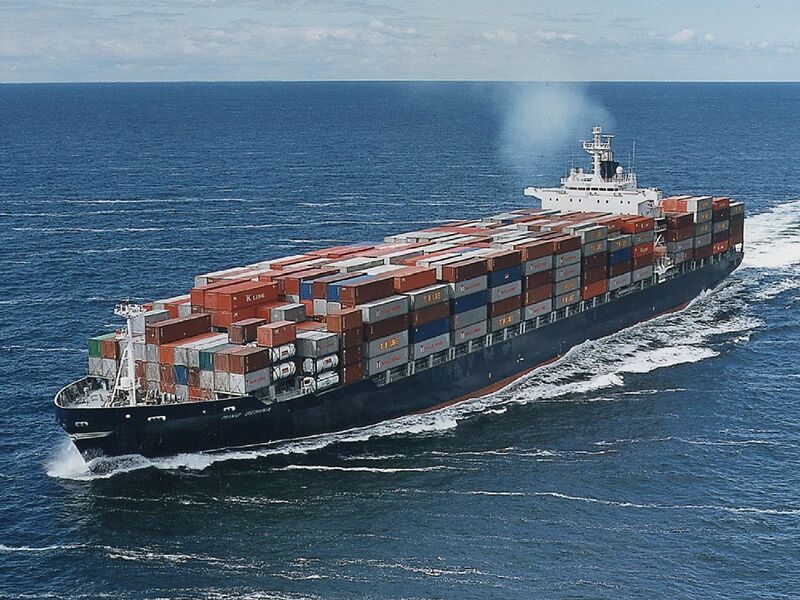 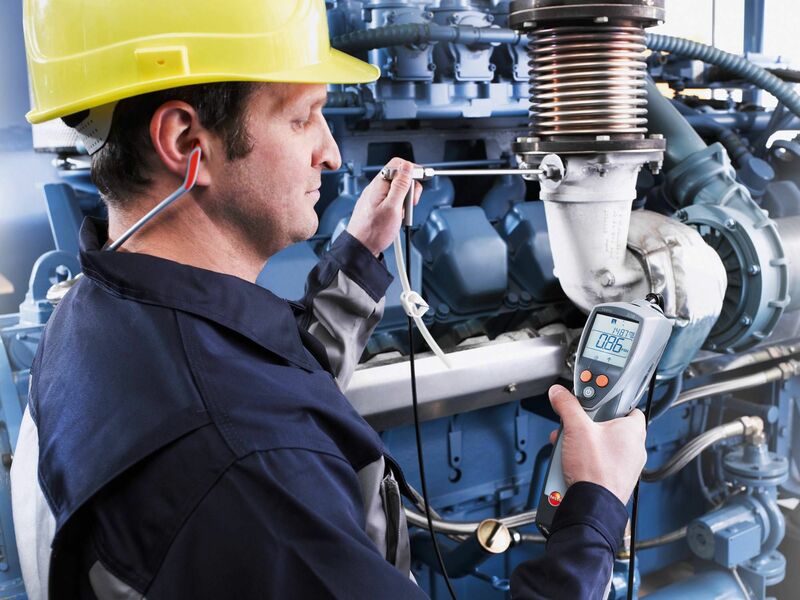 Emission measurements are taken in resource- and energy-intensive processes, during which large quantities of emissions such as carbon monoxide (CO), carbon dioxide (CO₂), nitrogen oxides (NOX) or sulphur dioxide (SO₂) are produced. 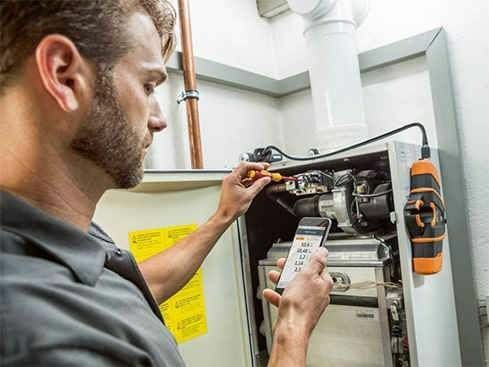 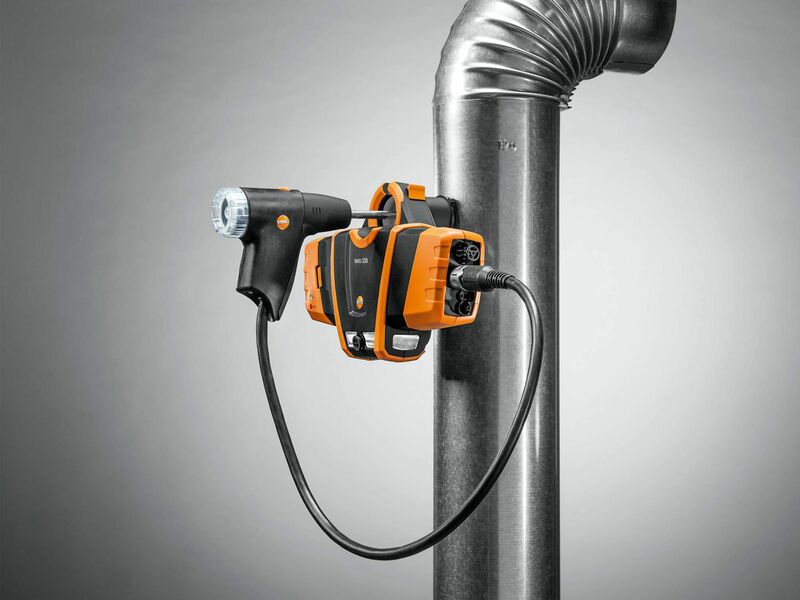 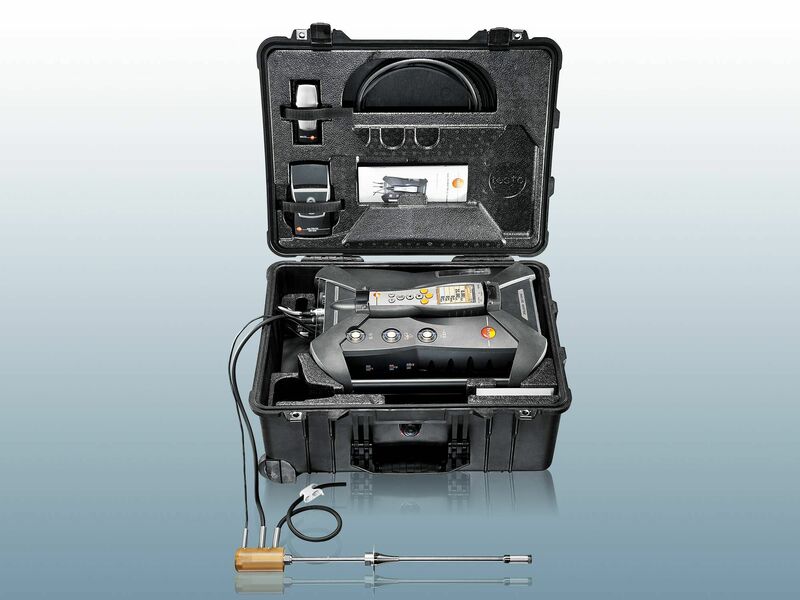 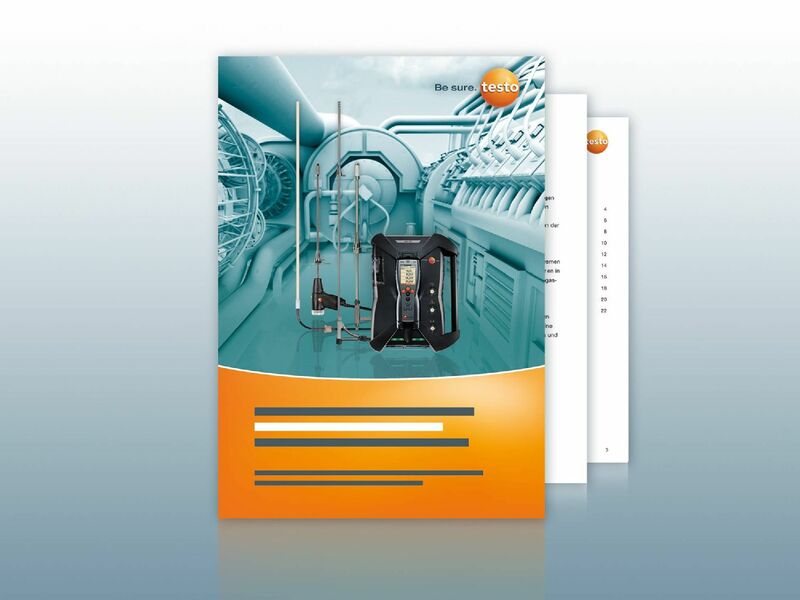 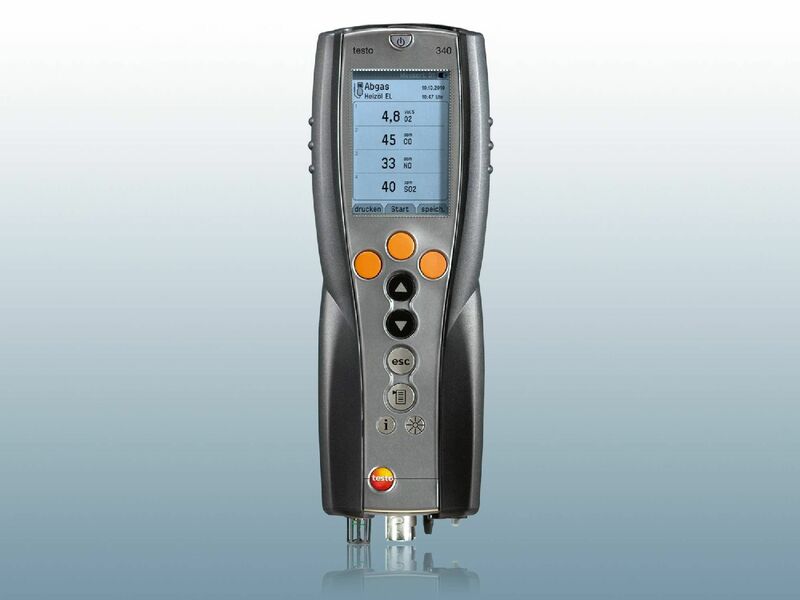 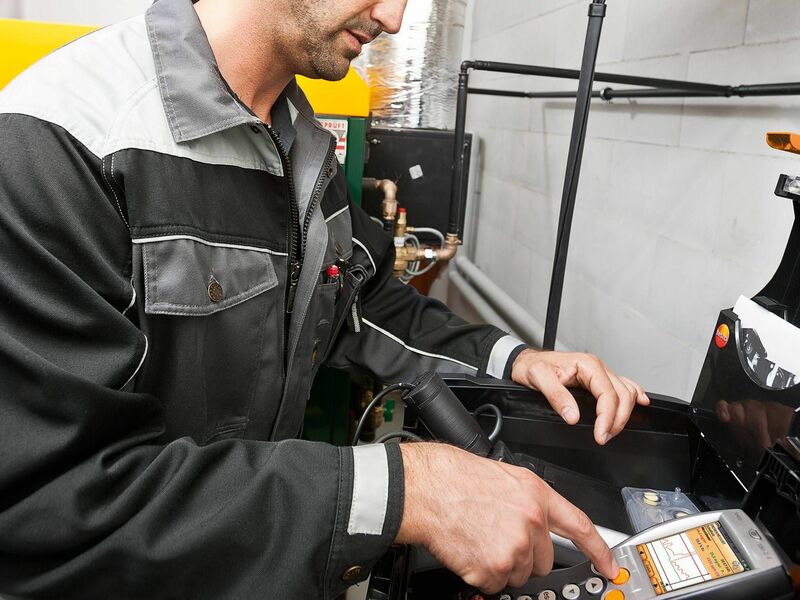 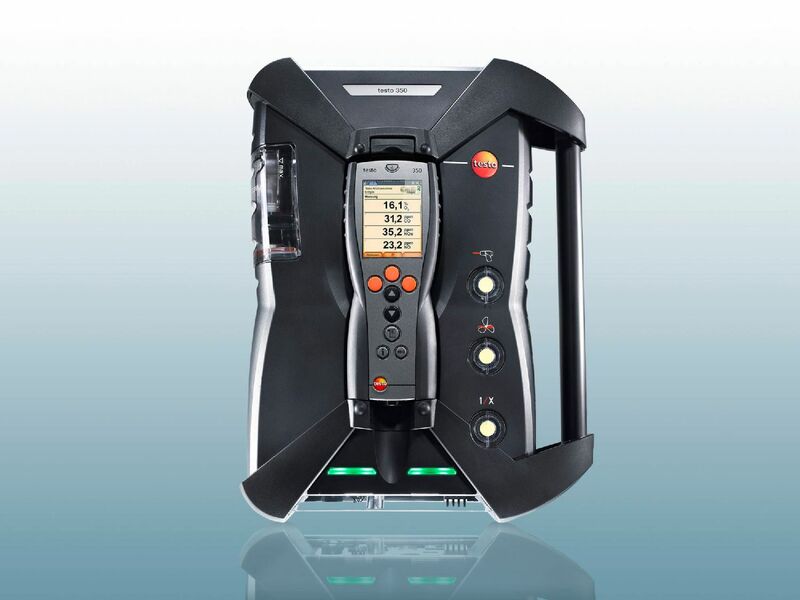 With a number of exhaust gas probes, sensors and special options such as automatic dilution or Peltier gas preparation, the exhaust gas analyzers from Testo were specially developed for extreme demands.